Over a period of time, soot builds up within your chimney lining. This causes a complete or partial blockage which reduces the draw and prevents the smoke from escaping out the top. This can lead to a lazy inefficient fire or smoke entering into your room or a fire starting high up in the chimney. Whilst sweeping your chimney fresh clean dust sheets are laid to protect all carpets and flooring, the hearth is then covered and taped. The brush and vacuum are then used to clean the flue and remaining soot is then cleaned away. A "Smoke Test" is undertaken to establish the flue is not leaking and that the chimney has an adequate draw and a certificate is issued. I have many brushes various sizes and stiffness so every flue is cleaned with the most appropriate brush. My Vacuum is a Numatic HDZQ 750s which has the highest filteration available, leaving your room soof free. 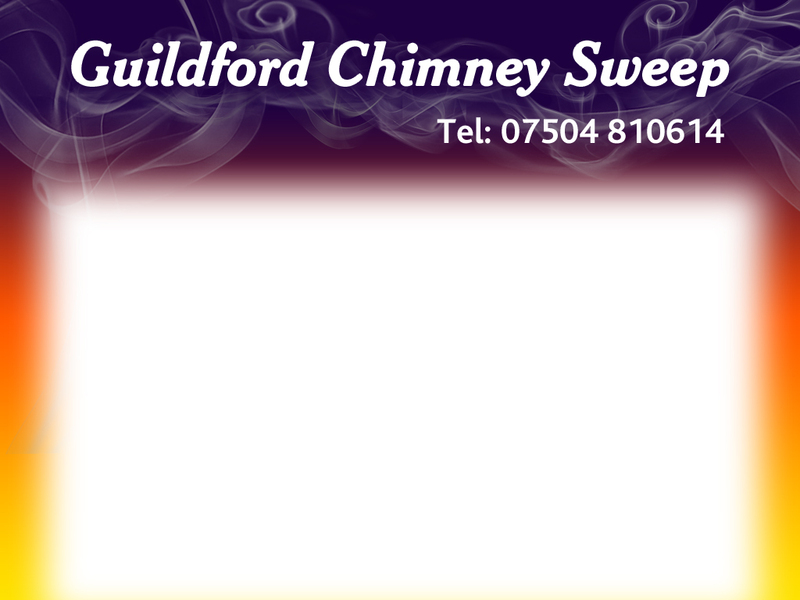 If your fire place has not been used for some time, or you are new to the property, its highly recommended that the chimney is swept and the integrity of the chimney lining is smoke tested. A fault in the lining could lead to smoke entering your property and igniting combustible material between floors etc. Birds and Squirrels like to make nests in the nooks and crannies within the chimney which causes a blockage. Bird and Squirrel nests can be removed and various types of cowls and birds guards are available to prevent this from re-occurring. See Cowls and Bird Guards for more information.